There is no part of this entire performance that is not absolutely moving. This is simply insane. 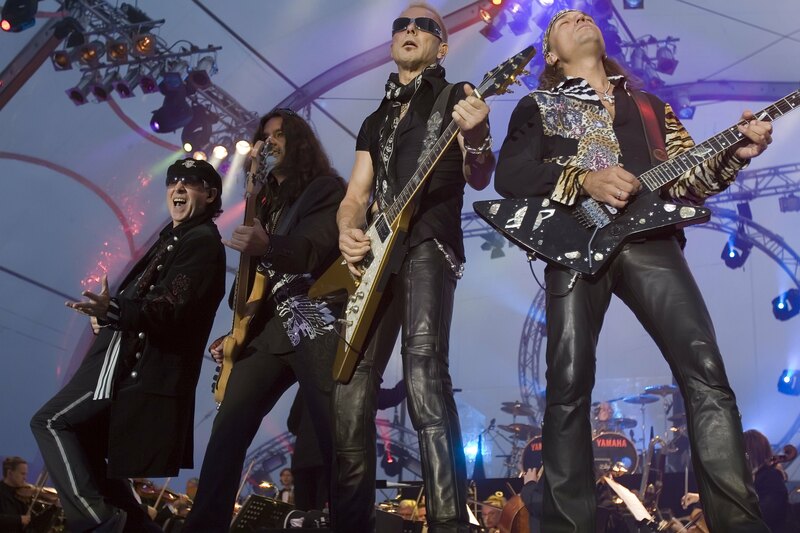 When The Scorpions agreed to add an orchestra along to their classic “Rock You Like A Hurricane,” they knew what they were doing. It just works. 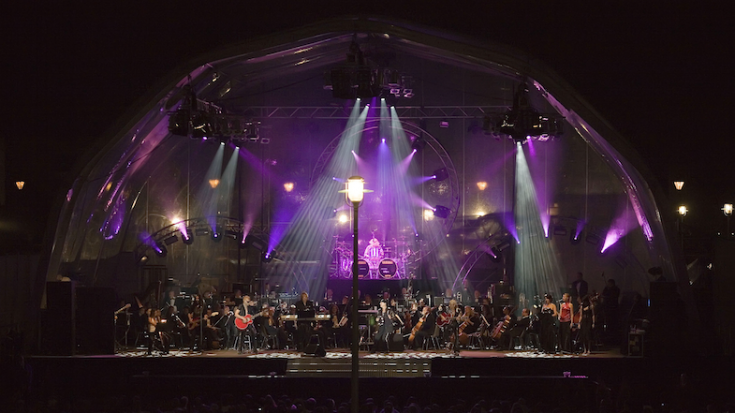 The band and the orchestra compliment each other instead of taking away from each other’s masterful performances. Klaus Meine starts to dance instantly and sets the entire mood. The guitar work along with the classical instruments bring an entire energy over the hall. They promised to “Rock Us Like A Hurricane,” and they certainly did. Every person involved in this performance was absolutely phenomenal. The Scorpions just might be Germany’s finest export, especially seeing this fiery show. Their energy is as alive as ever. 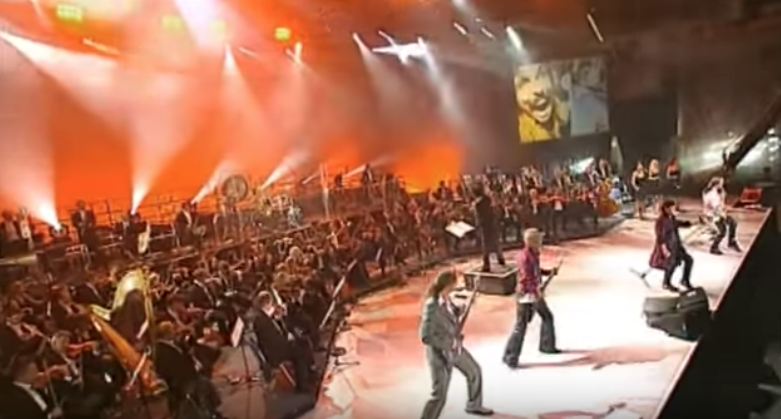 The Berlin Philharmonic Orchestra has twisted a classic rock song into a classic hard-hitting orchestral sensation. The strings that begin the song are lead by a thumping of percussion that resembles bees diving into a hive. The sound is absolutely enthralling. Then comes in the guitar roaring through the string instruments like the leader of the pack. The musicians seem at home with the orchestra. There’s a certain level of musicianship that is respected among everyone on stage- and it shows.